 SKU: RC46. 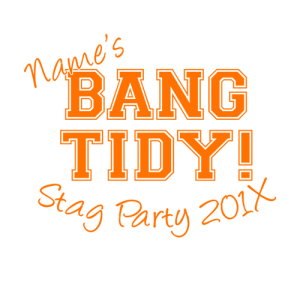 Tags: Custom, my logo, your logo. 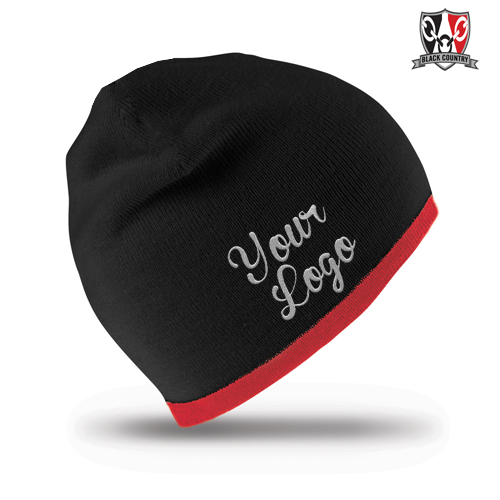 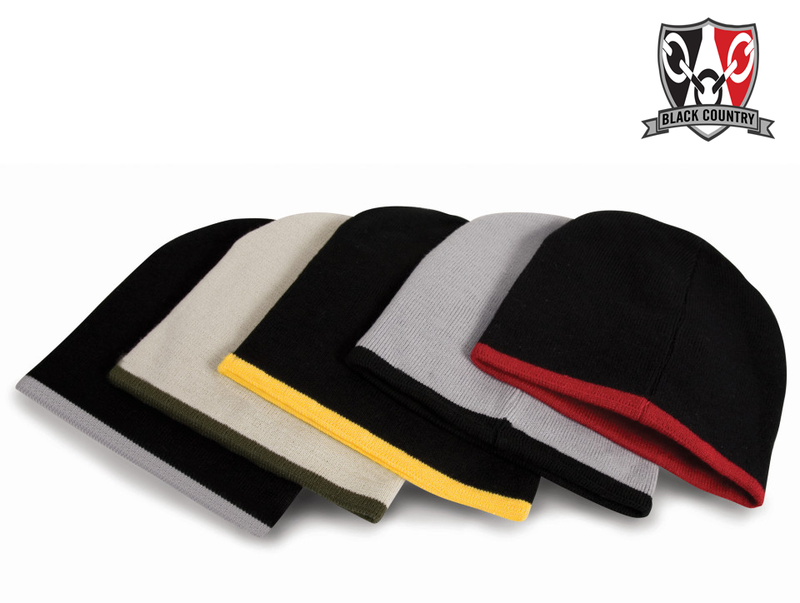 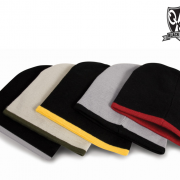 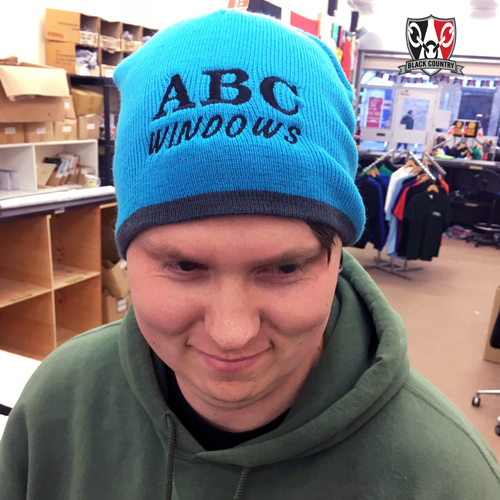 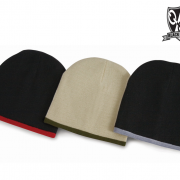 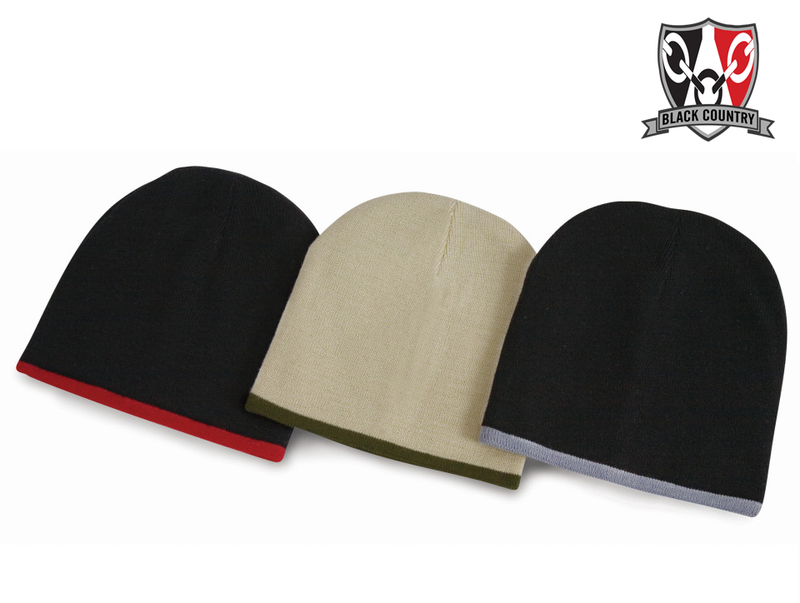 Either Upload Your Logo Or Type In Your Text To Be Embroidered On These High Quality, Fashionable & Warm Beanies.